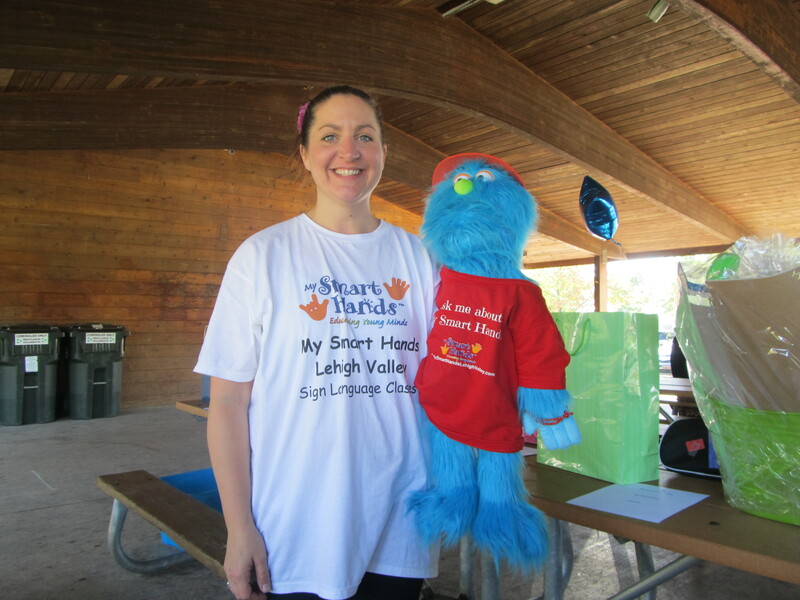 Come to our fun-filled Sing & Sign classes to meet Miss Dena! She has a passion for teaching and loves to laugh, sing & play! Her classes are super laid-back, she will let your little ones play and explore while you relax & sing along! Sign Language is such an important tool to use with your children at any age, come learn why it is so useful and how much fun it can be!